NC State’s 2017-2018 class of University Faculty Scholars was announced today. The 20 recipients represent early- and mid-career faculty dedicated to serving the university community and their respective fields through scholarship, research and engagement. The University Faculty Scholars program, established by the chancellor in 2012, recognizes and rewards emerging academic leaders at NC State. So far 126 faculty have received this honor. 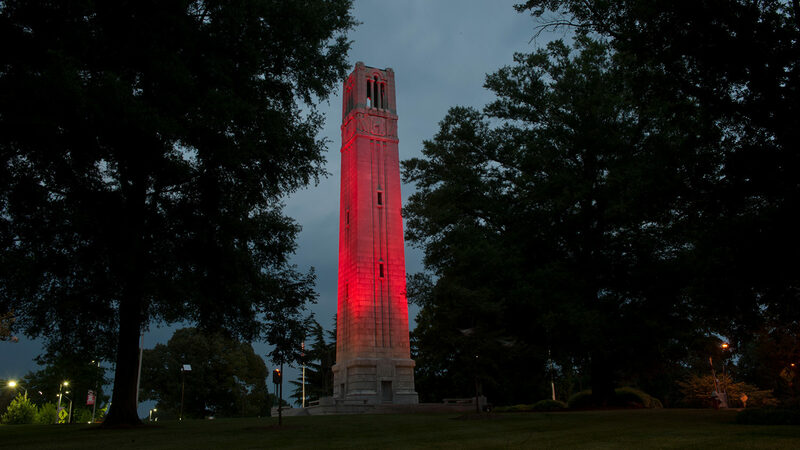 Faculty members selected as University Faculty Scholars carry the title for the duration of their faculty appointment at NC State and receive an increase to their base salary. A committee of senior faculty reviews nominations submitted by the colleges. Assistant professors appointed for a second term, all associate professors and professors within the first three years of appointment at that rank may receive nominations. The committee evaluates nominees on their research and scholarship productivity, excellence in teaching and mentoring, and leadership in extension, professional societies and public service initiatives.